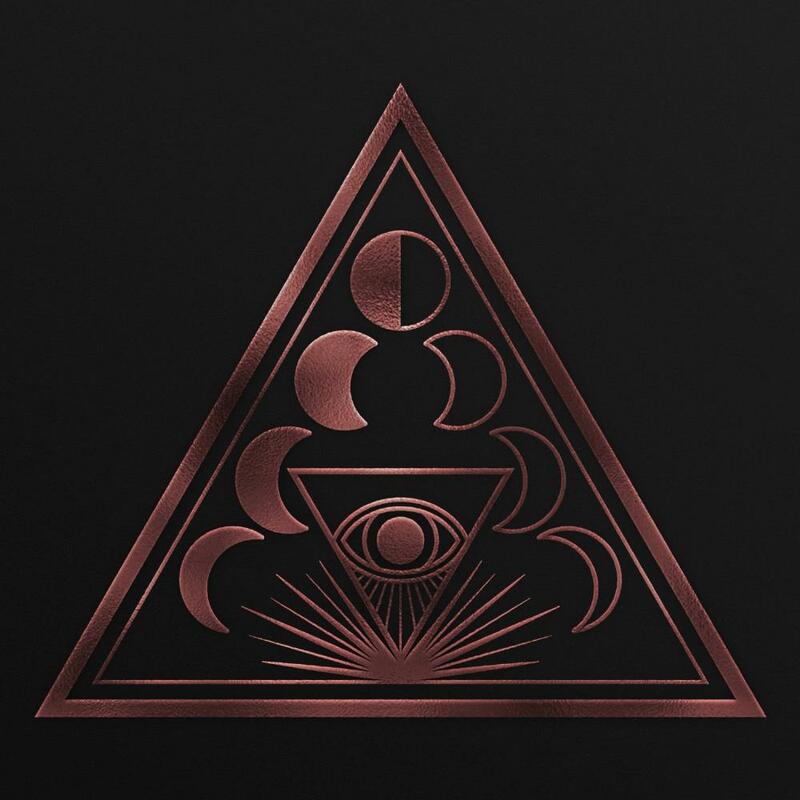 Soen is a Experimental/Post Metal band from Stockholm, Sweden that was formed in 2004 by Martin Lopez (Opeth) on drums and Kim Plazbarzdis on guitars. It wasn't until 2010 before the band was completely formed with Joel Ekolof on vocals and Steve DiGiorgio (Testament, Iced Earth). In 2012, they released their first album. "Lotus" is the band's 4th album released in February of 2019. Their current line-up still consists of founder Martin Lopez and vocalist Joel Ekolof, but now also has Stefan Stenberg on bass, Lars Ahland on keyboards and Cody Ford on guitars. The first track "Opponent" is a straightforward heavy metal rocker. Joel's vocals sound just like Mikael Akerfeldt from Opeth. The track is obviously there to attract the type of fan that likes their Progressive Metal more watered down. "Lacivious" is a bit more interesting with a slightly softer feel, and a touch more progressive, but still with a simpler-than-Opeth sound. That sound continues with "Martyrs", the music is good, but still has a more commercial edge to it than on previous albums. The lyrics and message of the song is great, but otherwise, it's a typical heavy ballad. "Lotus" is reminiscent of Anathema or Riverside, but in a more commercial way. It's a nice melodic metal ballad, but nothing we haven't heard before. There is a beautiful guitar solo on the instrumental break. The rest of the album continues in this same vein, the band has left behind the post metal sound of before and is moved to sounding like another heavy band trying to sound more complex than they really are as they strive for a commercial sound. The music is decent enough, with some nice guitar solos and a few ballads, but it has all been done before, so nothing really stands out here. They seem to be trying to find that middle ground between Opeth (the good side) and Nickleback (the bad side), so any comments regarding that they sound like Tool are moot now, and they seem to lean more towards the Nickleback sound than Opeth. Anyway, it's still worth 3 stars, but I feel like it wears out it's welcome much too quickly. Not much progressive here. 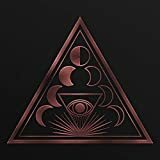 Post a review of SOEN "Lotus"